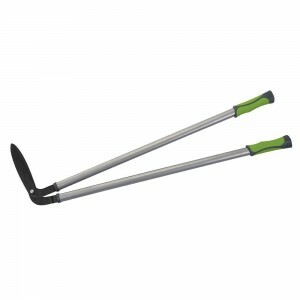 Check out our incredible range of landscape & garden Shears ideal for industrial use or for use at home. 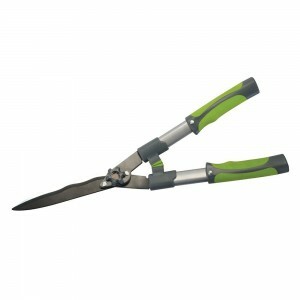 We supply Telescopic Garden Shears which have telescopic handles to reach awkward high areas, Side Cutting Border / Edging Shears which are ideal for ensuring a comfortable upright position whilst cutting and Hedge Shears for cutting hedges, bushes, large plants and overgrown shrubbery etc. 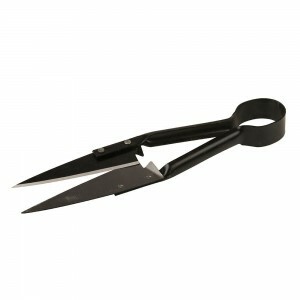 Check out our incredible range of landscape & garden Shears ideal for industrial use or for use at home. 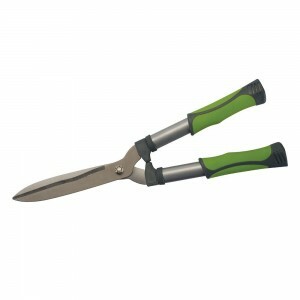 We supply Telescopic Garden Shears which have telescopic handles to reach awkward high areas, Side Cutting Border / Edging Shears which are ideal for ensuring a comfortable upright position whilst cutting and Hedge Shears for cutting hedges, bushes, large plants and overgrown shrubbery etc. 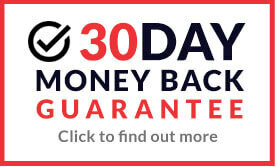 We only supply quality brands including the extremely popular Spear & Jackson range, available at great low prices well below RRP.